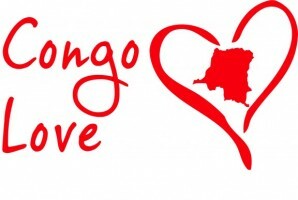 Congo Love provides opportunities for high school and university students to get scholarships to cover one year of University Costs and an internship opportunity for students to learn community engagement and leadership skills through workshops. 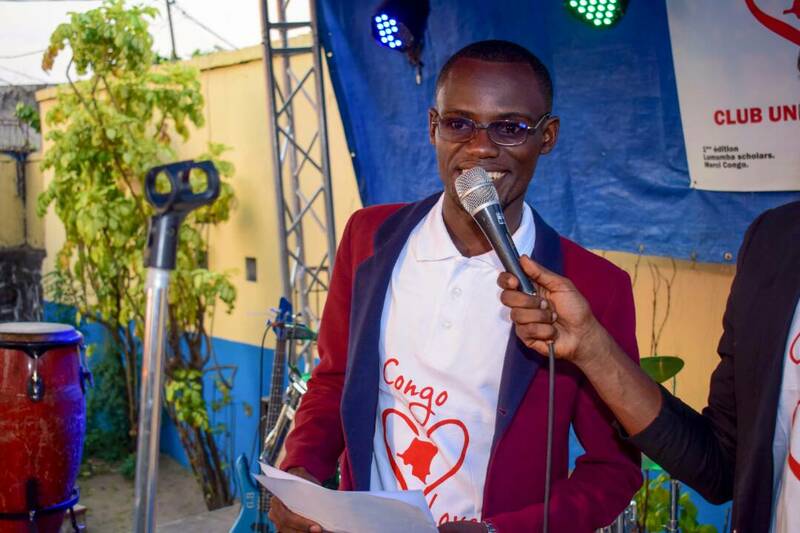 Beneficiaries are required to function as a unit through “Congo Love Clubs.” Students intern with Congo Love and share their time and talents to help build their local communities. 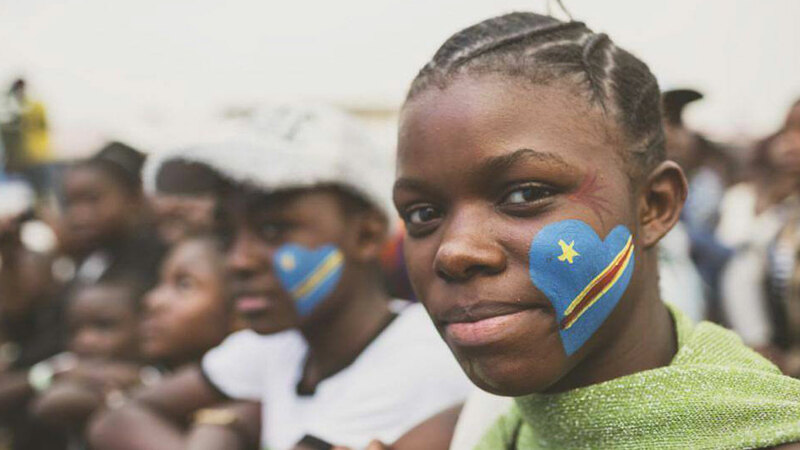 The students develop a culture of discipline, excellence and integrity.